While most of this year’s Black History Month creations have come out of Nike’s camp so far, adidas is ready to toss their hat into the ring by way of an Ultra Boost Uncaged. Devoid of the influential silhouette’s customary midfoot striping, this model comes dressed in an off white hue with varying colors on its medial eyelets ranging from black, to purple, to red. 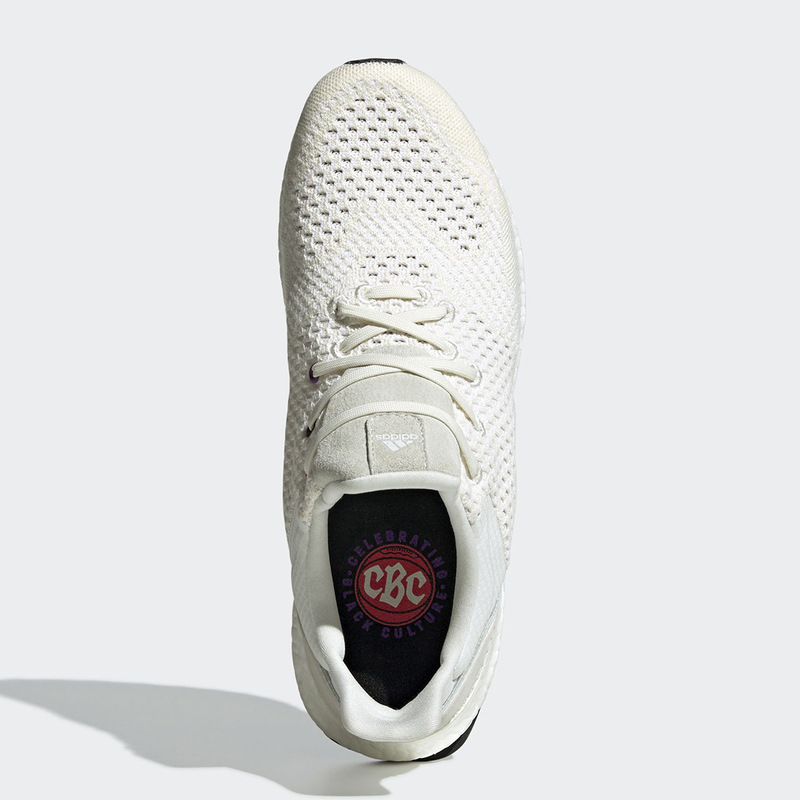 However, the most intriguing part of this new Ultra Boost iteration is its “CBC” logo on its custom insoles anchored by a bright orange basketball with “Celebrate Black Culture” surrounding the emblem in bold purple lettering. 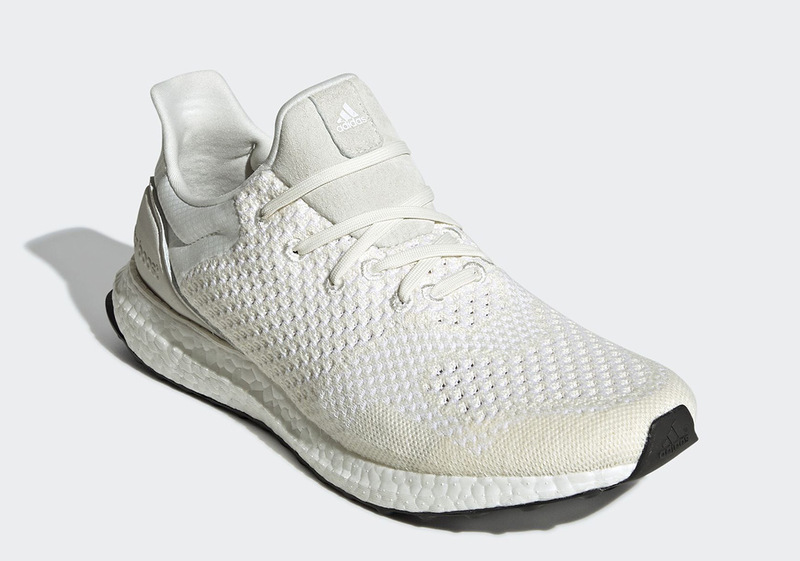 While this model is indeed designed for BHM, its inspiration is kept more subtle than most, as it appears to be just another general release UB from the outside. 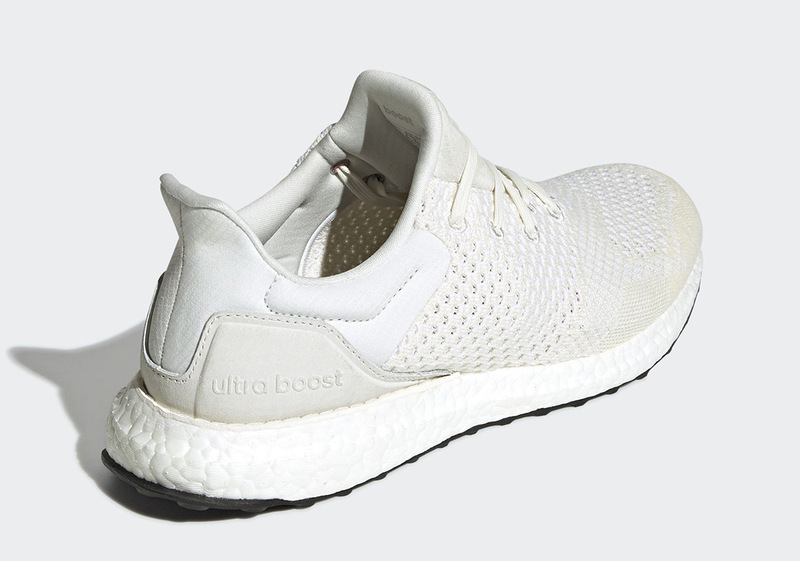 With official images available below, you can expect the Ultra Boost Uncaged “CBC” to release either at the end of January or the beginning of February. 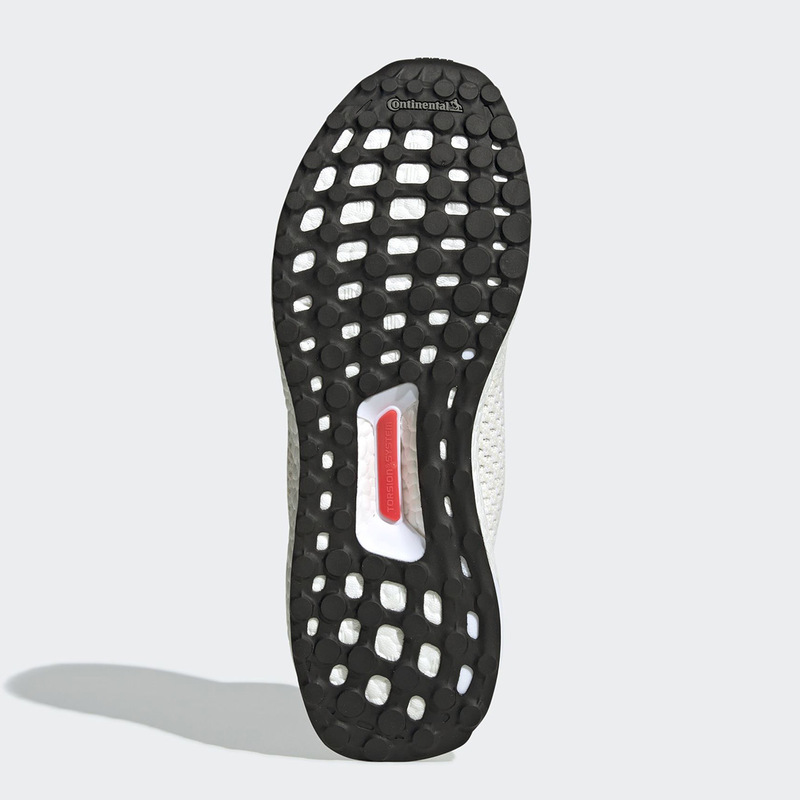 The post adidas Ultra Boost Uncaged Celebrates Black Culture appeared first on Sneaker News.